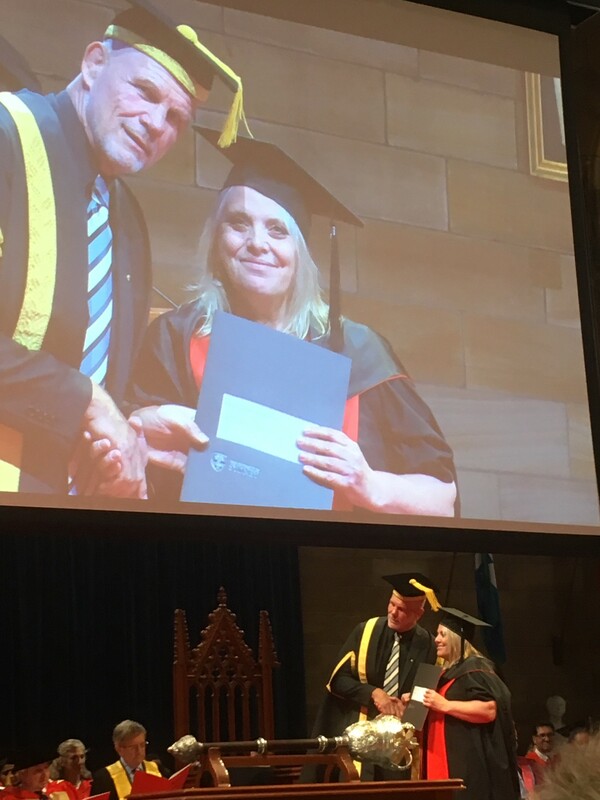 A big (or should we say BIG) congratulations to the one and only – the amazing PhD student Tracy ⁦Russell for completing her PhD! Tracy – you’re a true inspiration to us all! We are happy for you and very proud of you! !